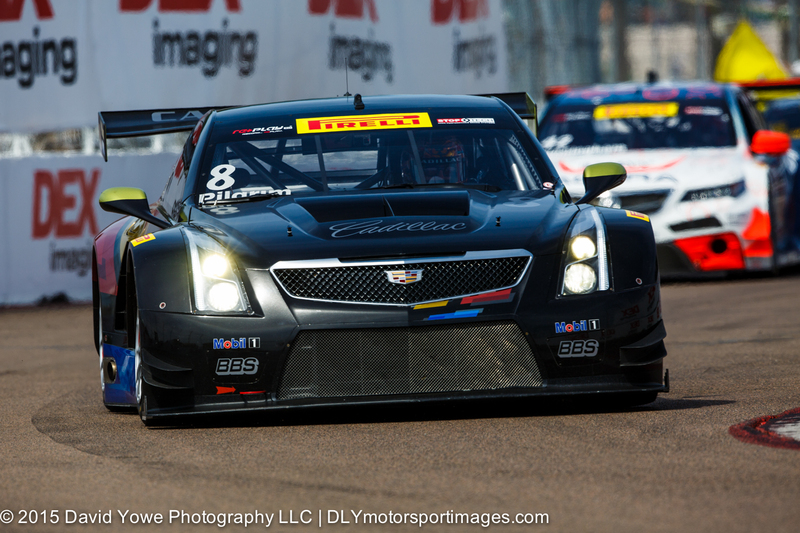 Round three of the Pirelli World Challenge (PWC) GT class was held under sunny blue skies on the streets of St. Petersburg in Florida. 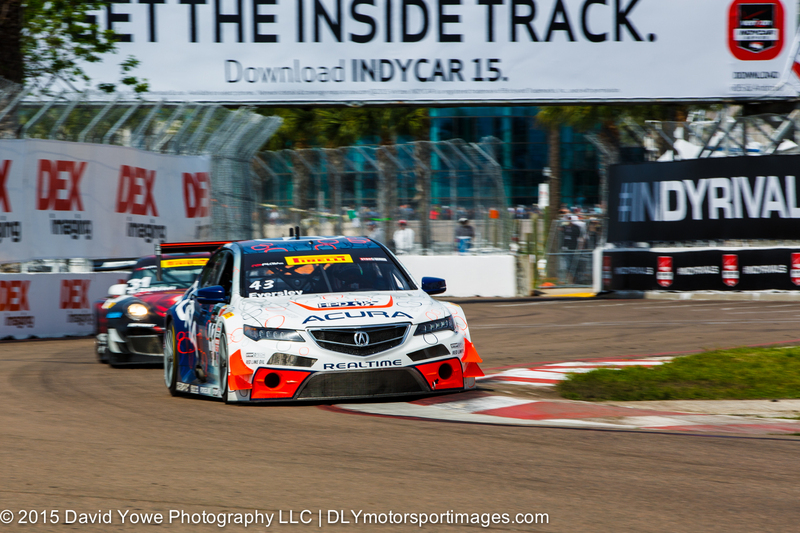 Ryan Eversley won the race in the #43 RealTime Racing Acura TLX-GT. Hope you like the photos. 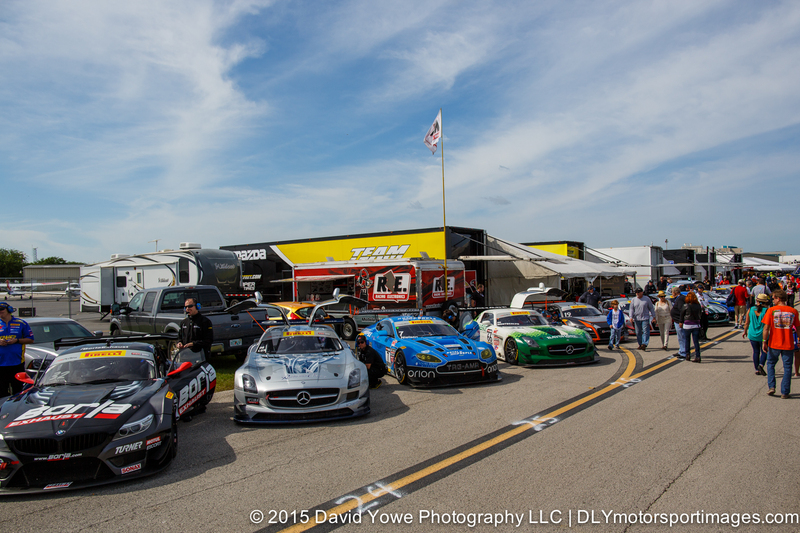 GT cars lined up during the pre-race activities. The #30 NGT Motorsport Ferrari 458. 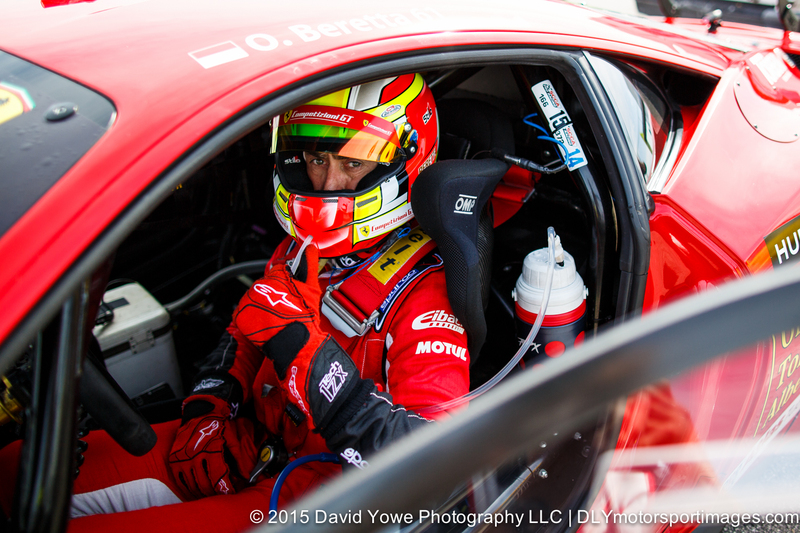 Olivier Beretta ready for action in the #61 R. Ferri Motorsport Ferrari 458 GT3 Italia. 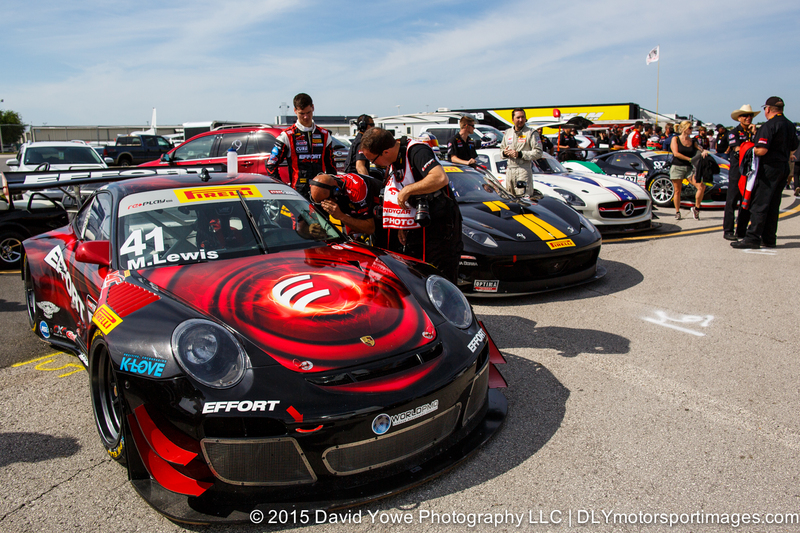 The #41 EFFORT Racing Porsche 911 GT3R. 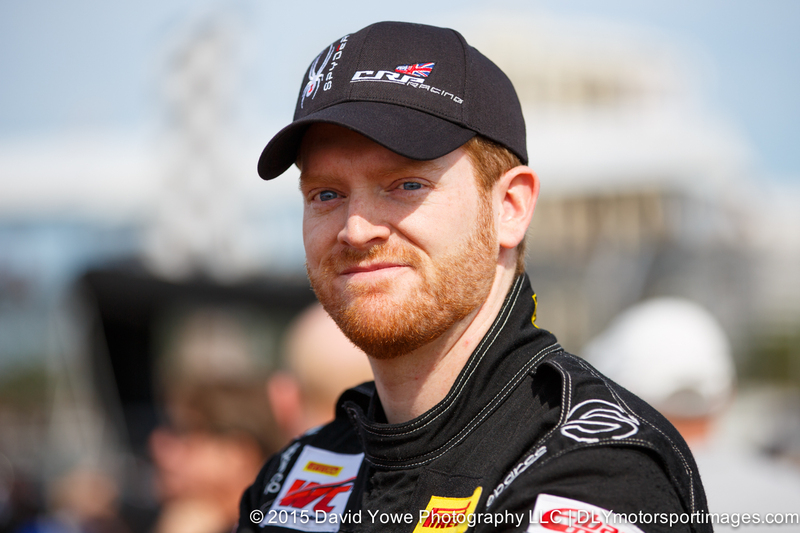 Mike Skeen, driver of the #2 CRP Racing Audi R8. 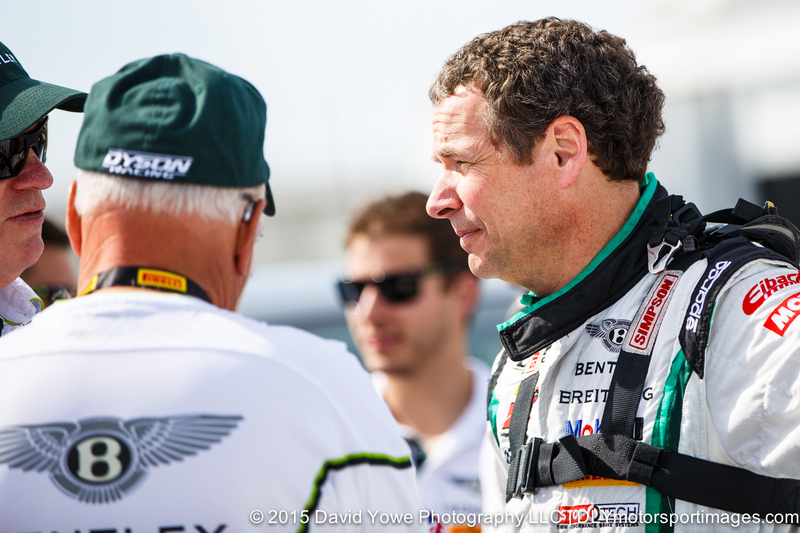 Butch Leitzinger, driver of the #20 Bentley Team Dyson Racing Bentley Continental GT3. 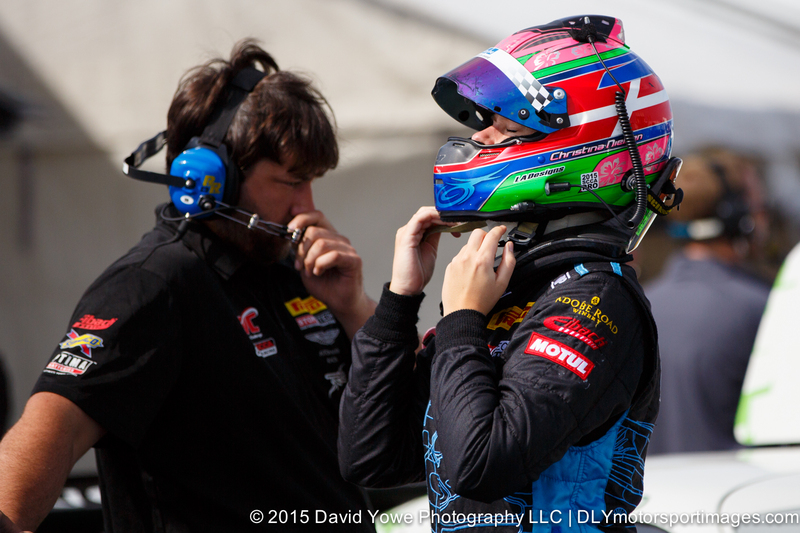 Christina Nielsen, driver of the #7 TRG-AMR Aston Martin Vantage GT3, getting ready for the race. 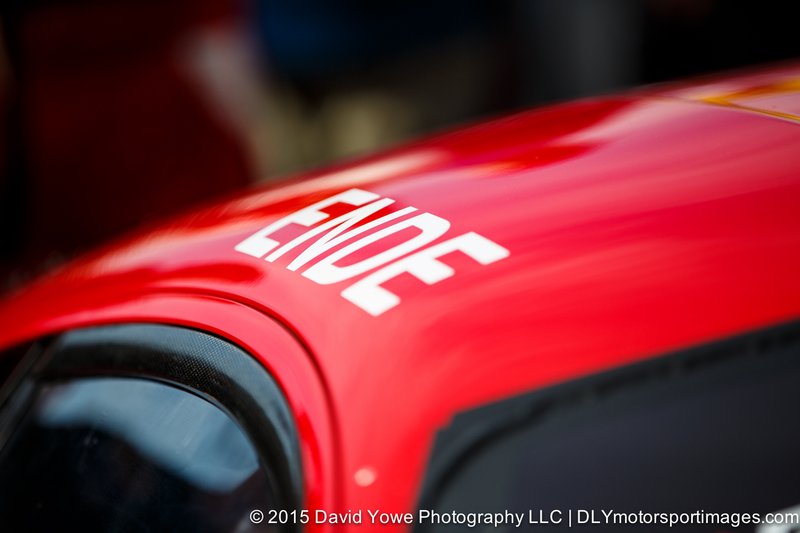 Duncan Ende’s #64 Scuderia Corsa Ferrari 458 Italia. The lovely MOMO promotional girls. 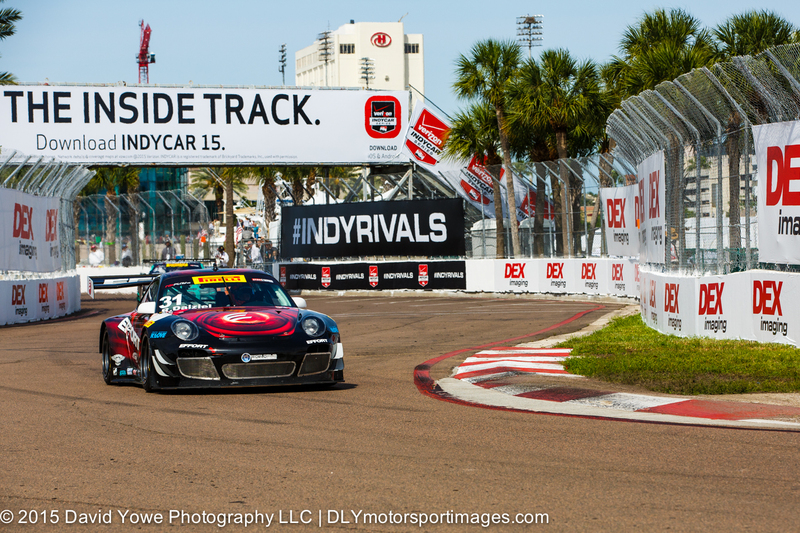 For on track coverage of the race headed over to Turn 12. 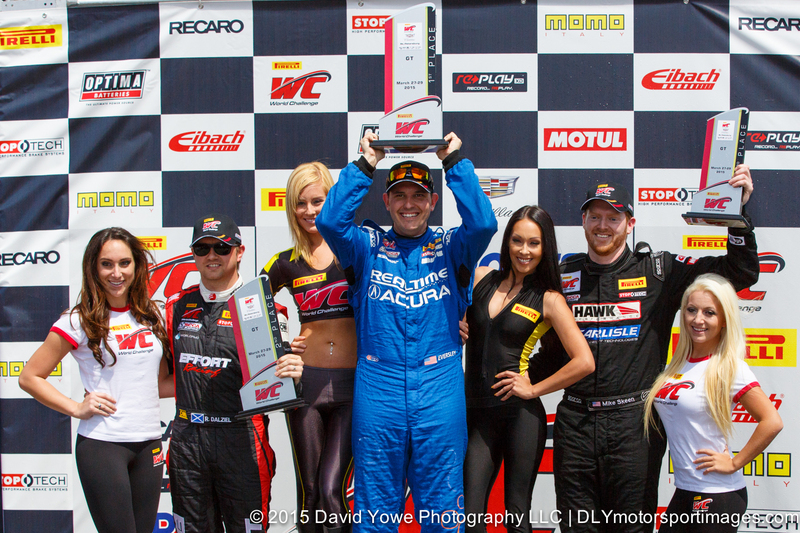 Second place went to Ryan Dalziel in the #31 EFFORT Racing Porsche 911 GT3 R.
Race winner, Ryan Eversley in the #43 RealTime Racing Acura TLX-GT. 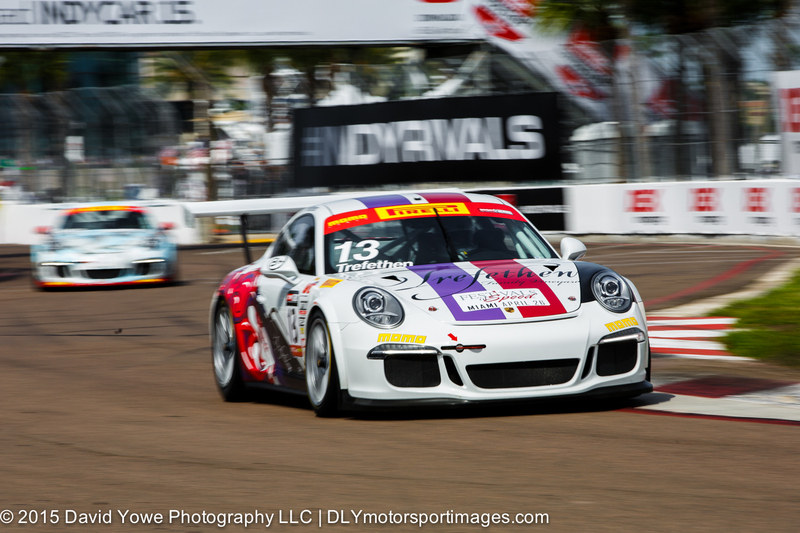 “Flying” through Turn 12 with Lorenzo Trefethen in the #13 ANSA Motorsports Porsche 911 GT3 Cup. 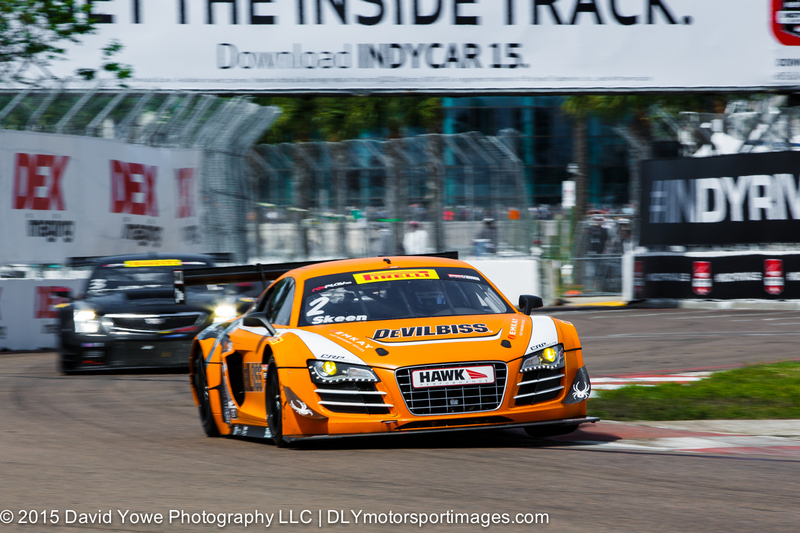 Third place went to Mike Skeen in the #2 CRP Racing Audi R8. 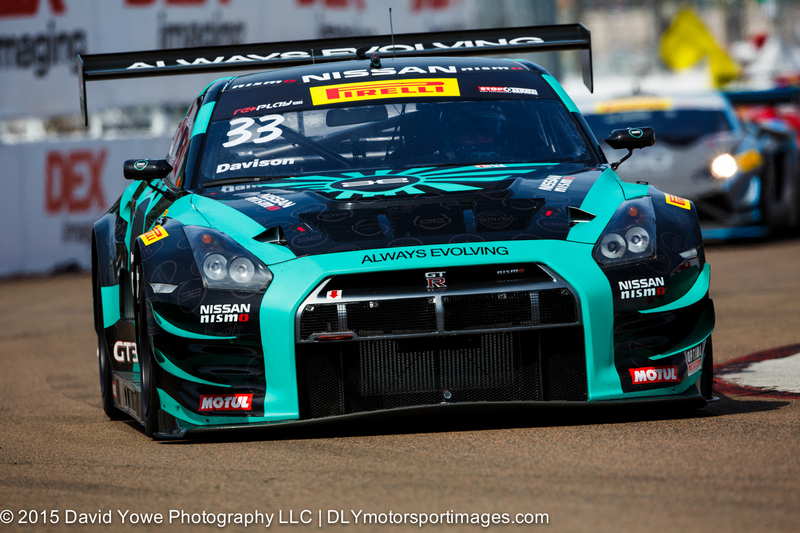 JD Davison in the #33 AE Replay Nissan GT Academy Nissan GT-R-GT3. 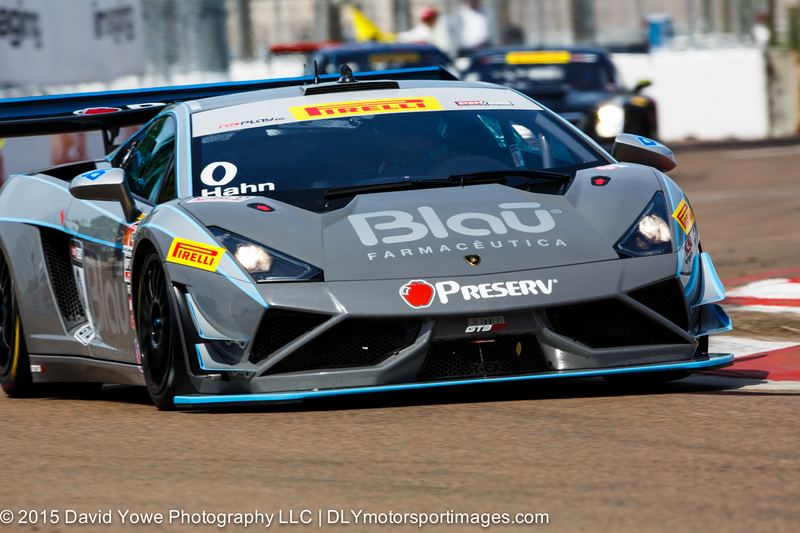 Marcelo Hahn in the #0 Blancpain Racing Lamborghini Gallardo R_EX. 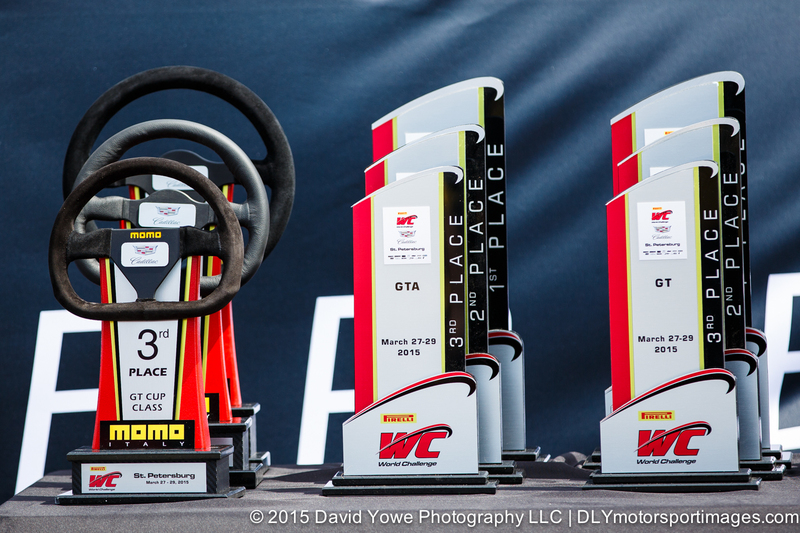 GT, GTA, and GT Cup class trophies. 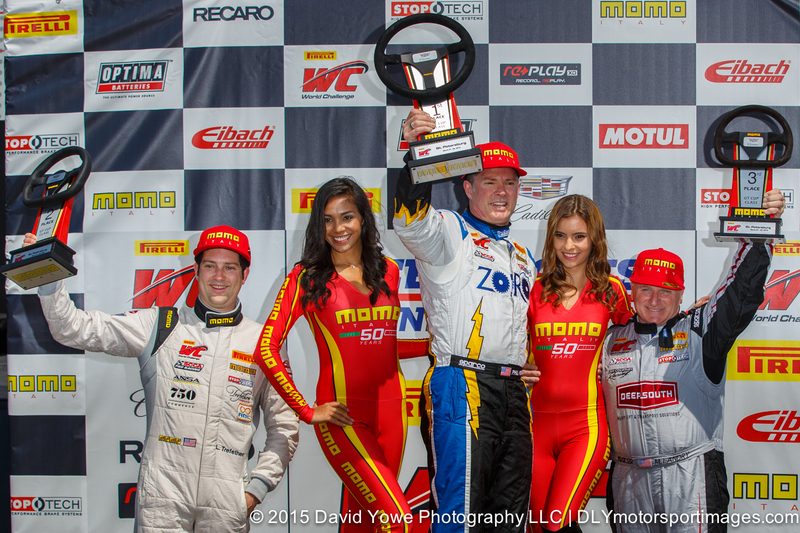 GT winners podium: Ryan Eversley (first, center), Ryan Dalziel (second, left), and Mike Skeen (third, left). 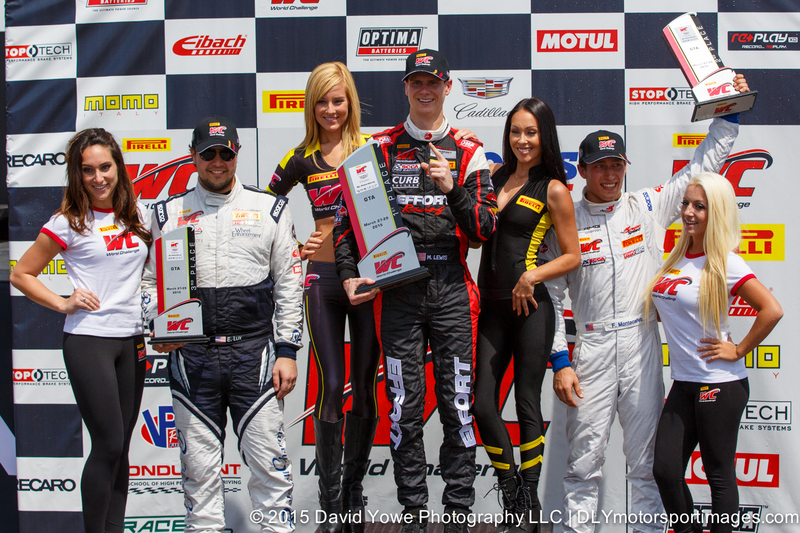 GTA winners podium: Michael Lewis (first, center), Frank Montecalvo (second, right), and Eric Lux (third, left).